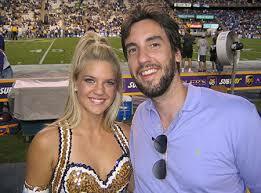 Clay Travis is licensed to practice law in Tennessee and the US Virgin Islands. Clay works as a TV analyst for Fox Sports, hosts a nationally syndicated radio show and is the founder and editor of Outkick the Coverage, the nation’s largest independent sports web site. Clay has authored three books, On Rocky Top – A Front Row Seat to the End of an Era, Man: The Book, and Dixieland Delight – A Football Season on the Road in the Southeastern Conference. He is a graduate of the George Washington University and Vanderbilt University School of Law.